A wide range of basic ingredients for home made preparation of desserts. 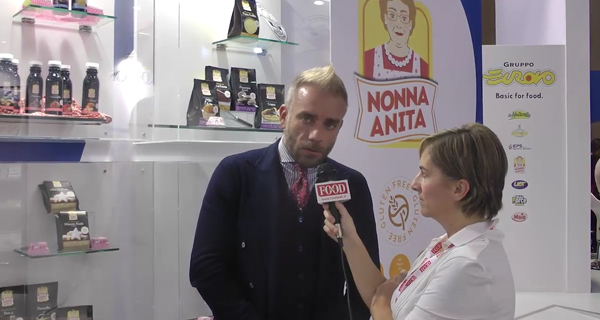 This is Nonna Anita, the new brand that the Eurovo company presented in the last edition of Sial. Here to follow the complete interview to Federico Lionello, Marketing and Sales director of the firm.